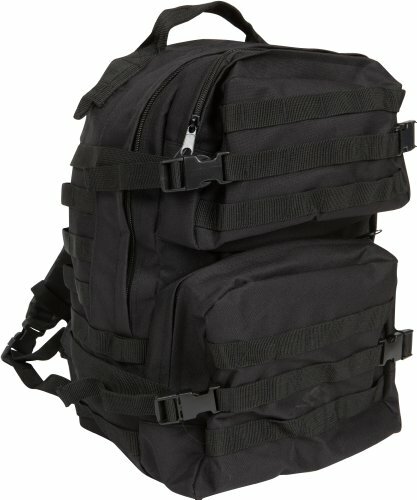 This military style backpack is durable and strong, well manufactured. Large volume capacity and comes in black. Same design as the real thing. By Modern Warrior.